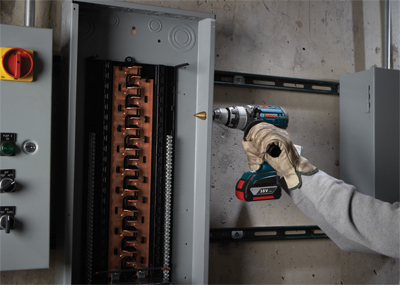 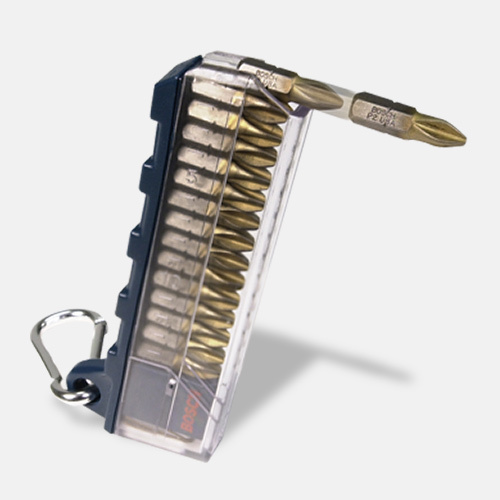 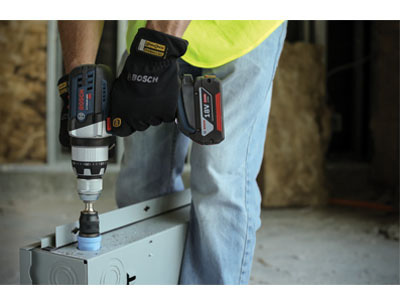 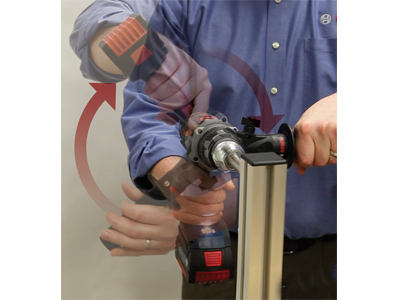 Reduce the risk of injury from kickback or bind-up situations with KickBack Control in the Bosch HDH181X 18V Brute Tough 1/2 In. 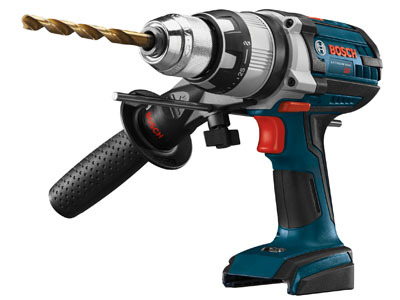 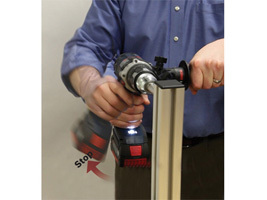 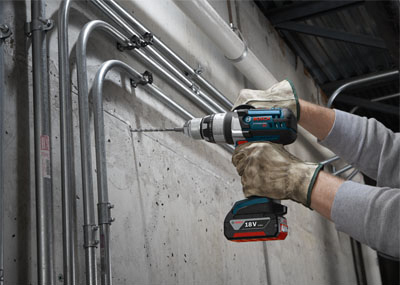 Lithium-ion hammer drill/driver. 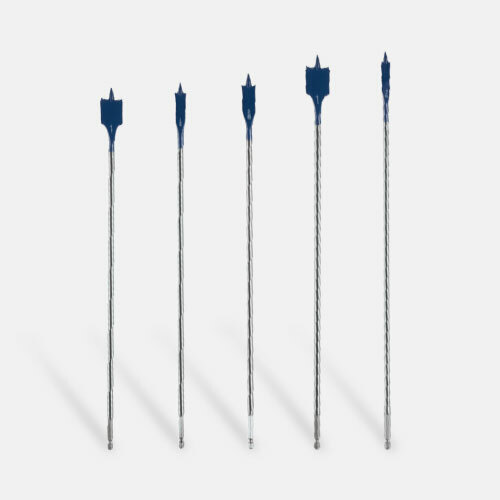 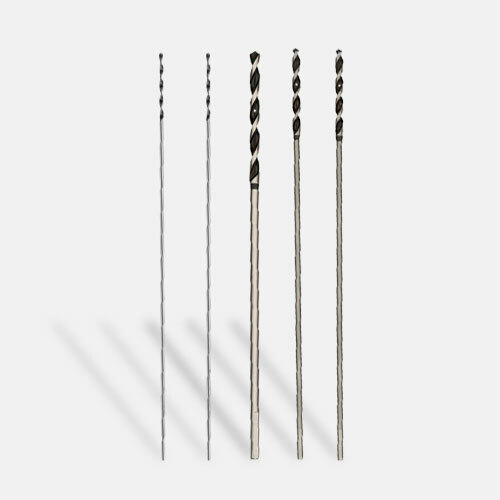 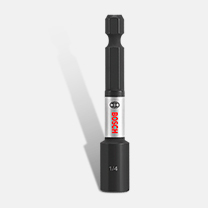 The innovative on-board acceleration sensors automatically shut the tool down when a potentially dangerous torque reaction occurs. 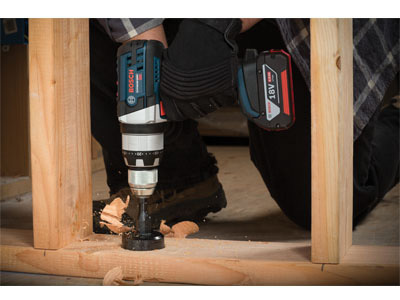 The Bosch engineered 4-pole motor provides 752 In.-Lbs. 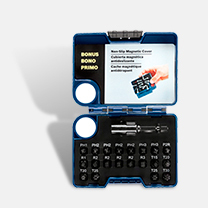 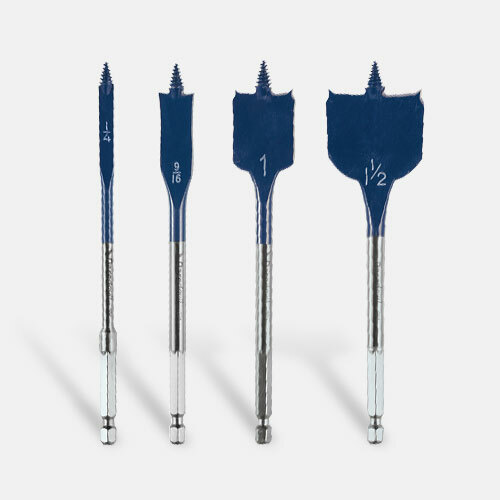 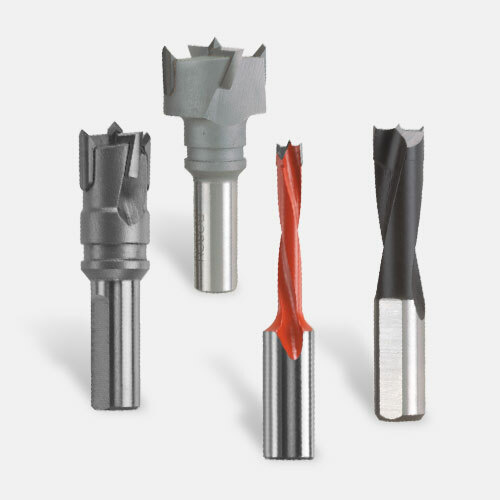 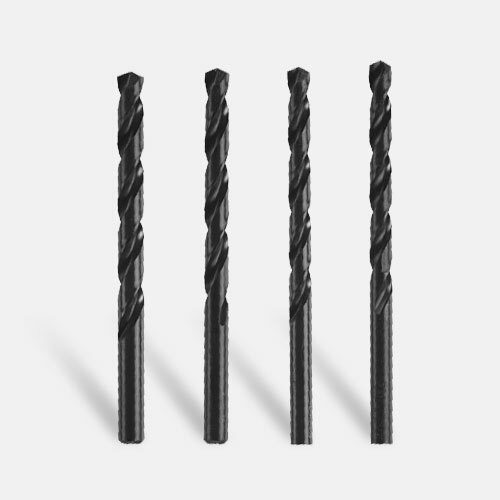 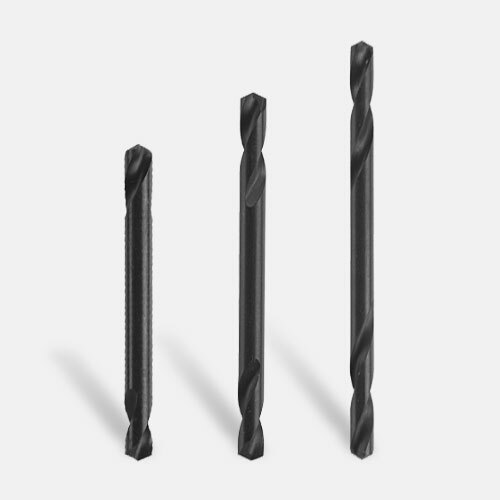 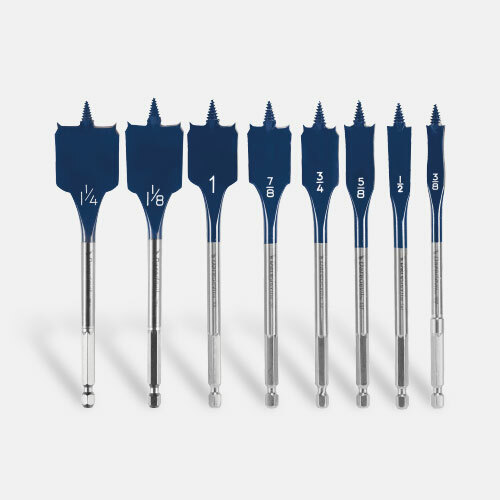 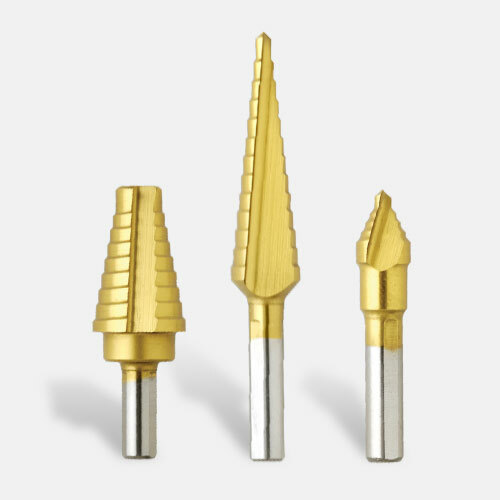 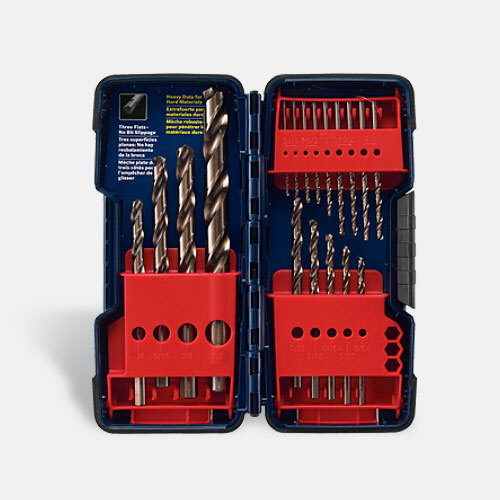 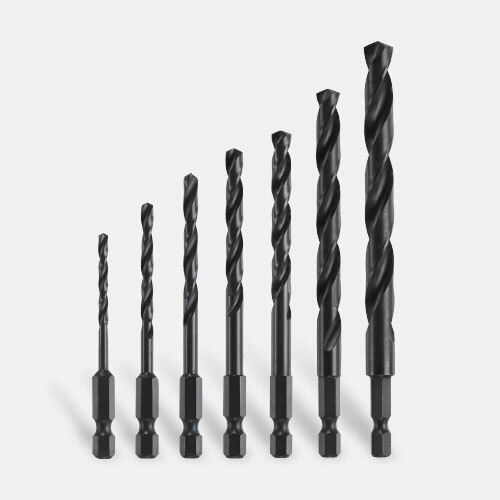 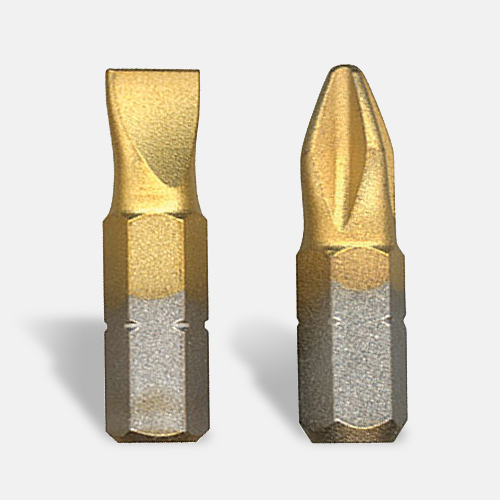 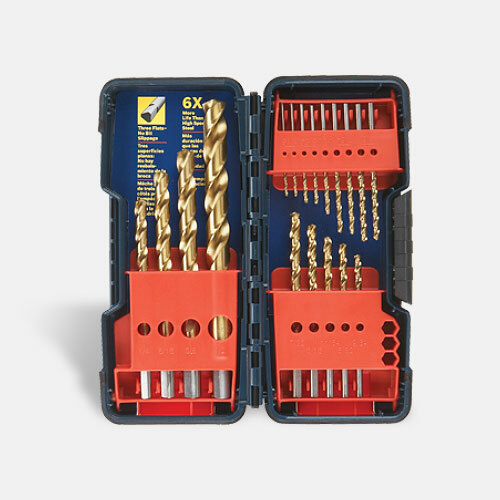 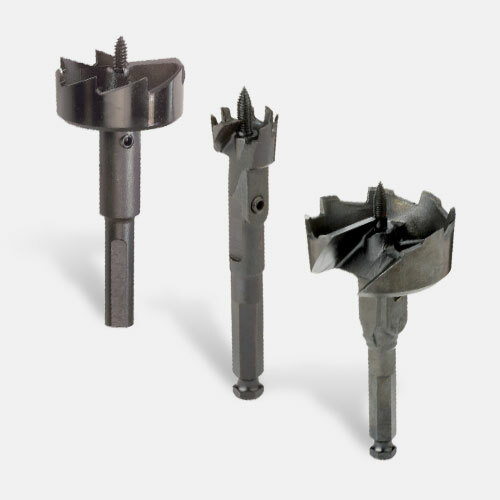 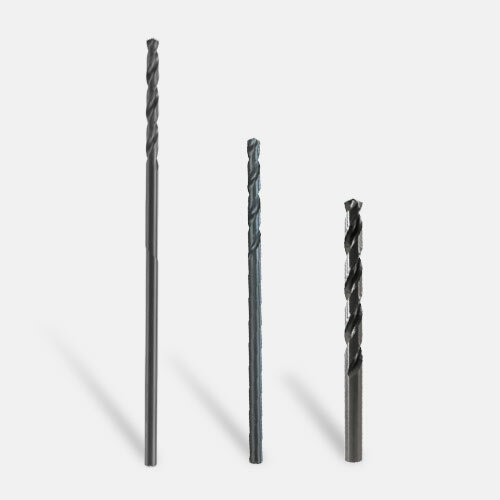 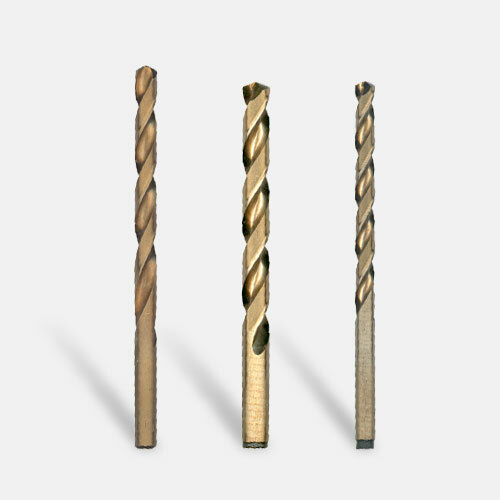 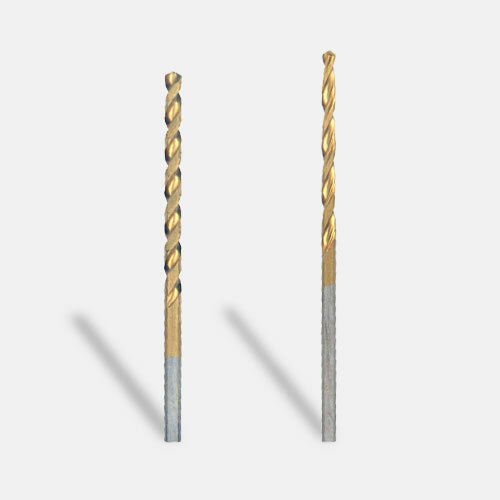 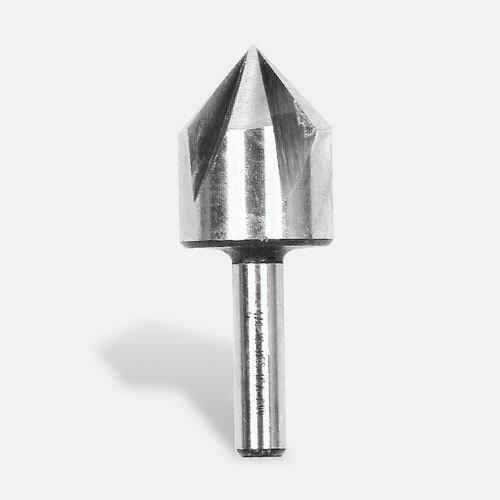 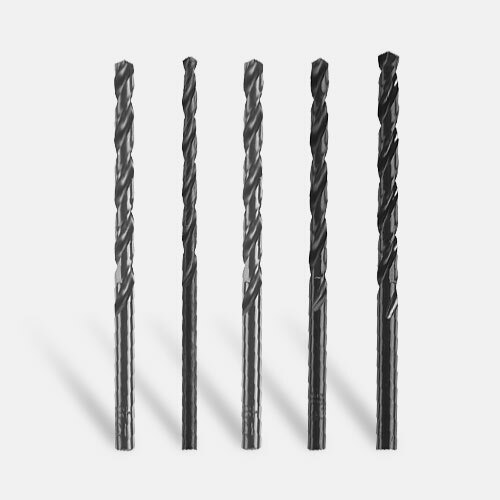 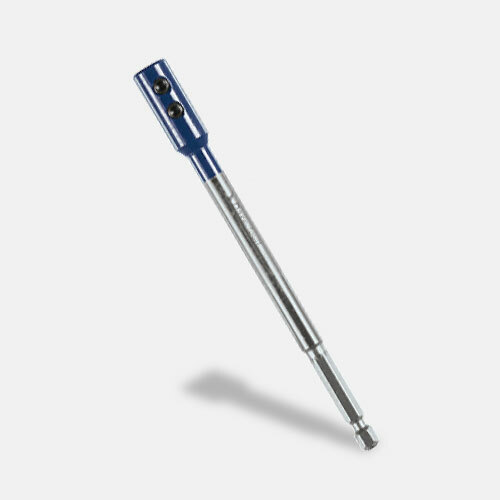 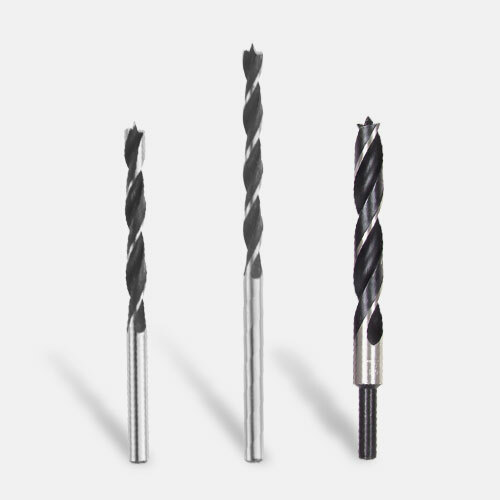 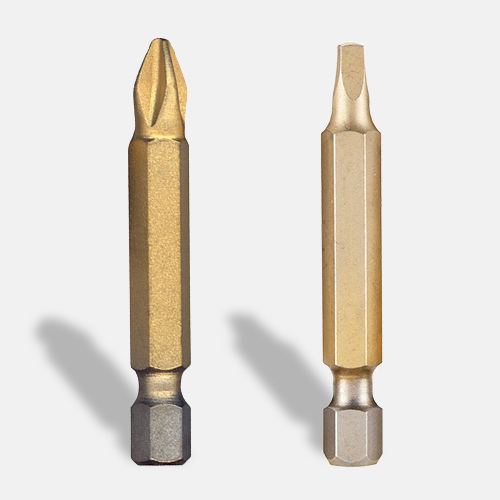 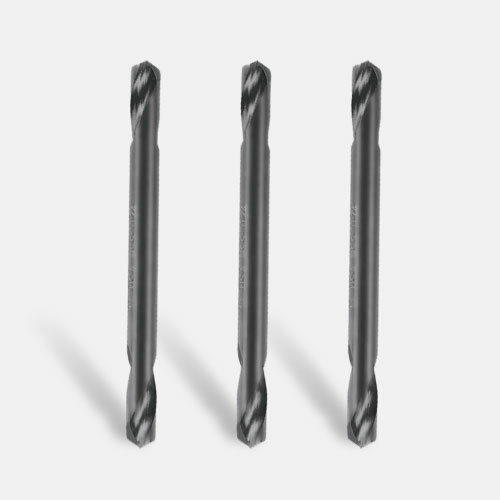 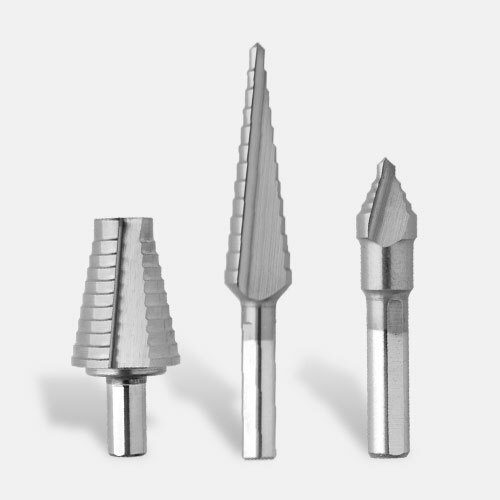 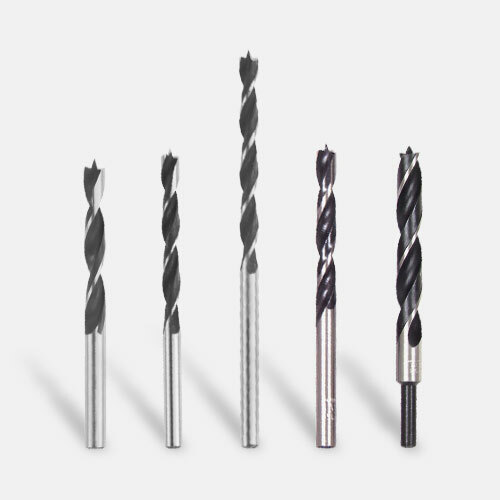 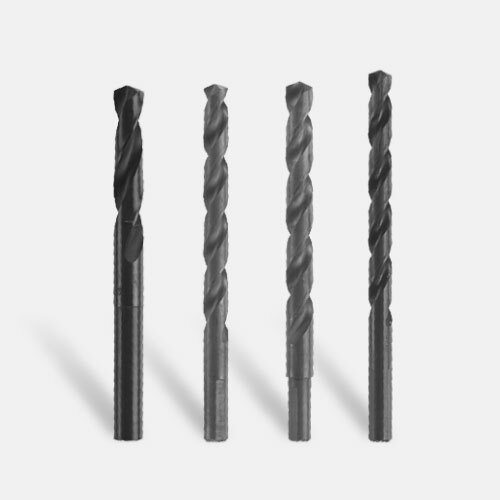 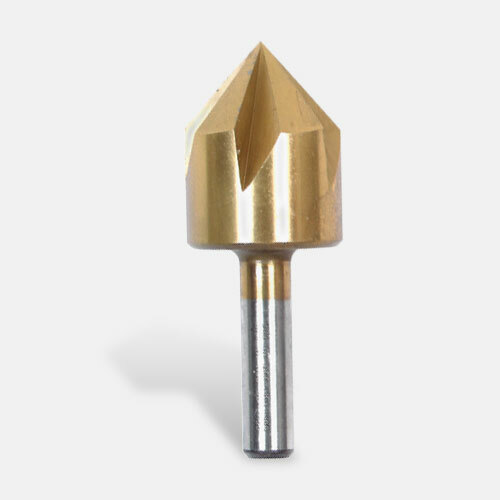 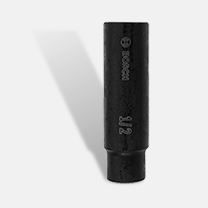 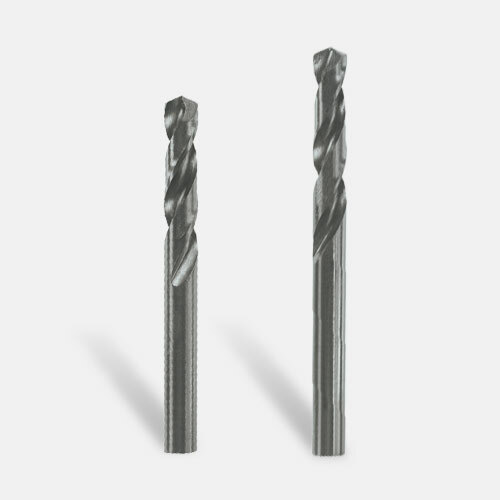 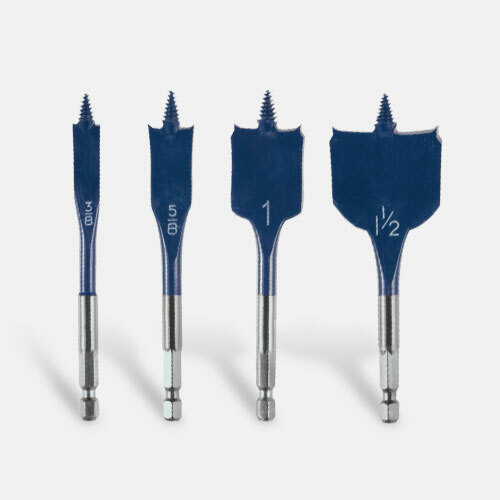 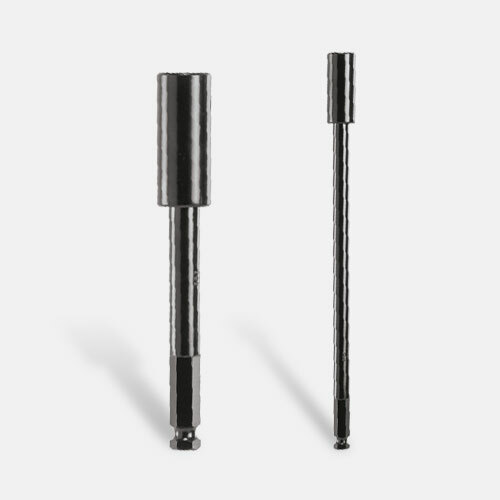 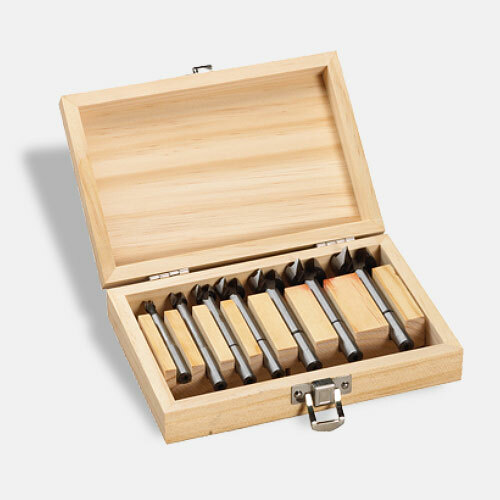 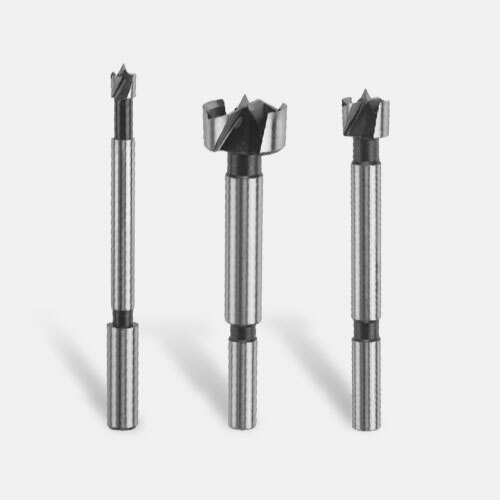 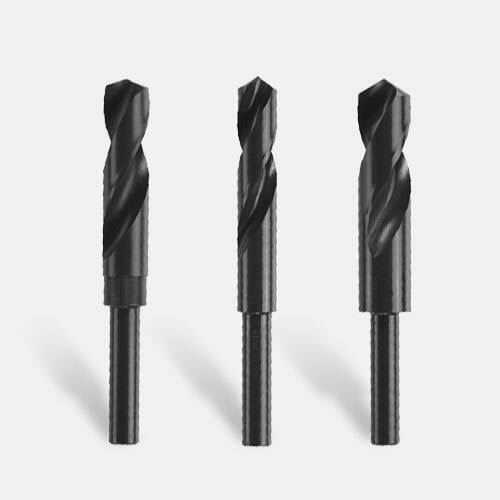 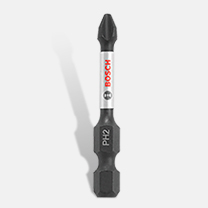 of torque, making it powerful and efficient for drilling a broad range of high torque bits such as spades and augers. 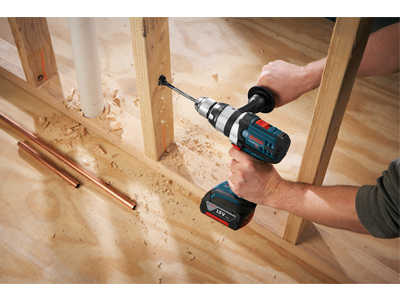 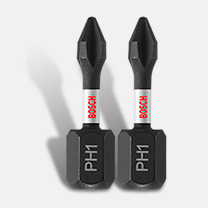 As with all Bosch cordless tools, advanced electronic motor and cell protection help prevent overheating and overloading for extended tool life and runtime. 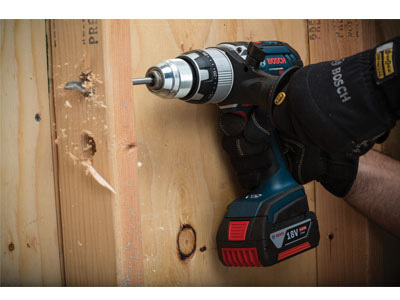 A built In. 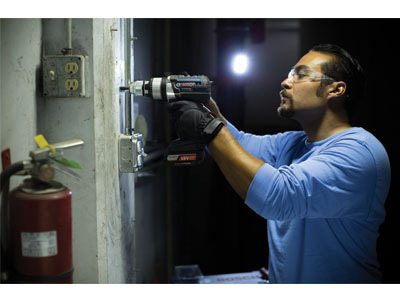 LED light illuminates the workspace for optimal visibility. 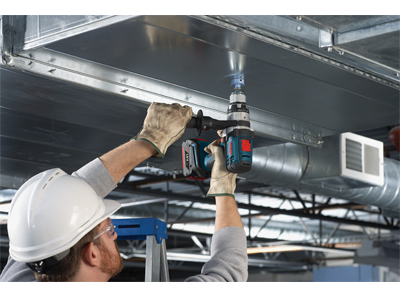 All-metal Bosch gears and Durashield tool housing hold up in even the toughest jobsite conditions, including withstanding multiple 12 Ft. drops onto solid concrete. 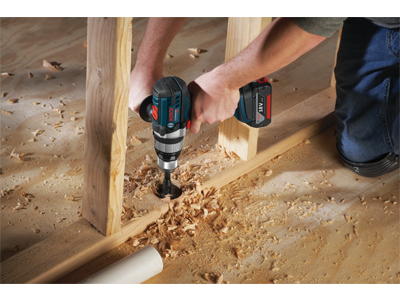 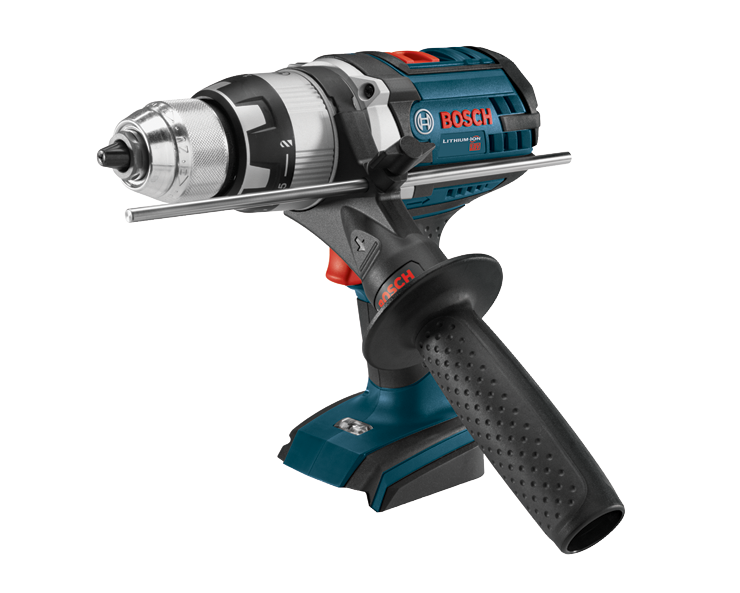 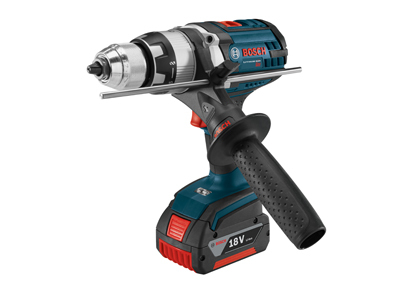 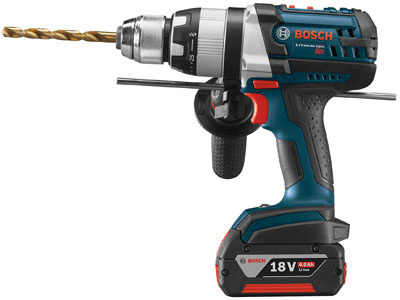 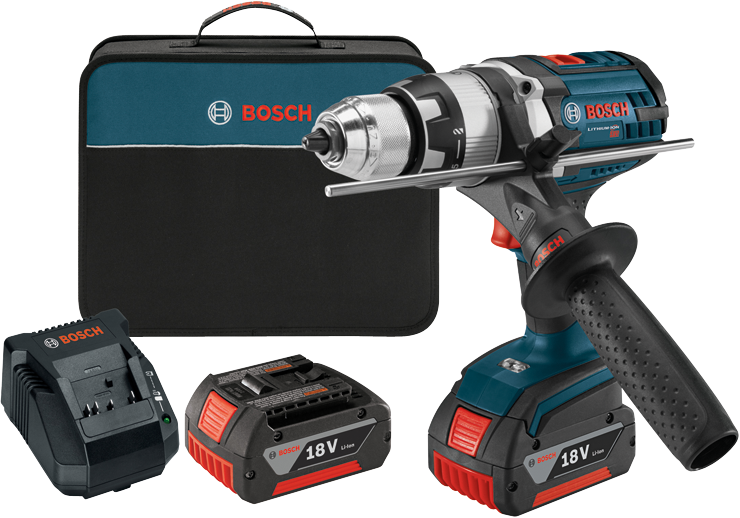 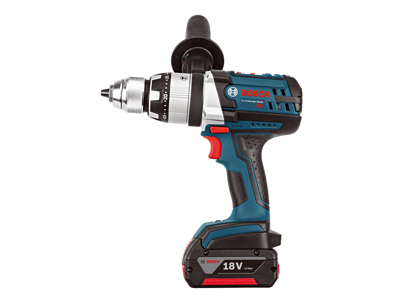 The HDH181X is compatible with all Bosch 18V Lithium-ion batteries and chargers for maximum versatility. 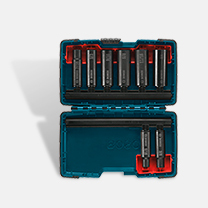 Bosch 18V batteries feature cool pack technology, which integrates advanced heat conducive housing to keep the battery cooler and extend the life.